John — whose surname „Chrysostom“ occurs for the first time in the „Constitution“ of Pope Vigilius (cf. P.L., LX, 217) in the year 553 — is generally considered the most prominent doctor of the Greek Church and the greatest preacher ever heard in a Christian pulpit. His natural gifts, as well as exterior circumstances, helped him to become what he was. 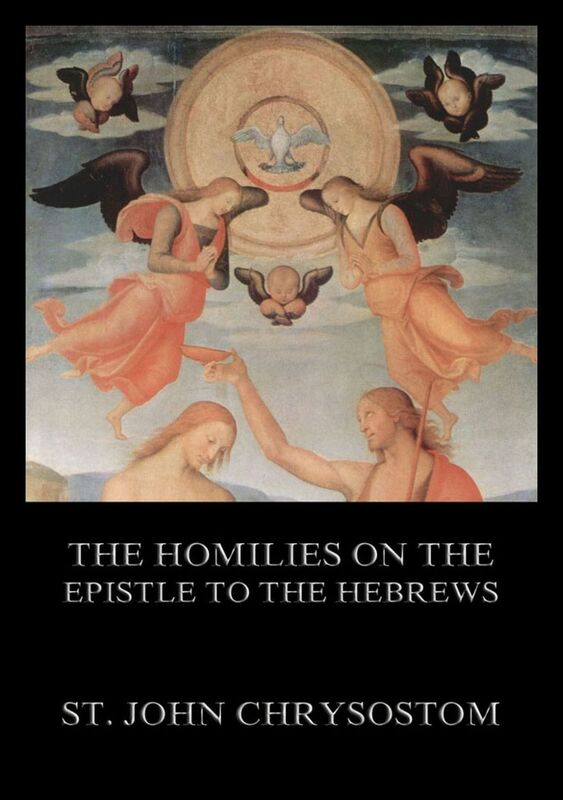 This edition contains the 34 homilies on the Epistle to the Hebrews. The Homilies On The Epistle To The Hebrews. Calvin produced commentaries on most of the books of the Bible. His commentaries cover the larger part of the Old Testament, and all of the new excepting Second and Third John and the Apocalypse. His commentaries and lectures stand in the front rank of Biblical interpretation. This edition is volume two out of four of Calvin’s commentaries on the four last books of Moses, arranged in the form of a harmony. 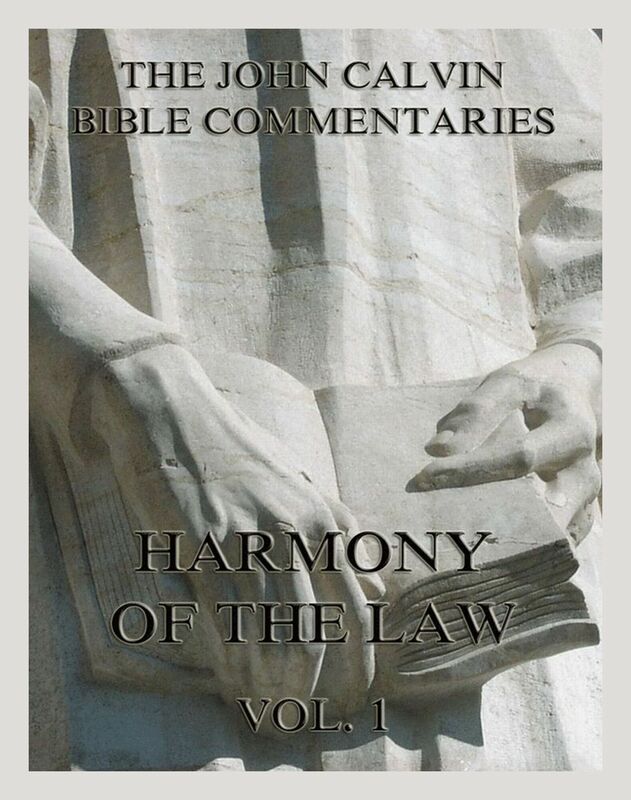 John Calvin’s Bible Commentaries On The Harmony Of The Law Vol. 2. Calvin produced commentaries on most of the books of the Bible. His commentaries cover the larger part of the Old Testament, and all of the new excepting Second and Third John and the Apocalypse. His commentaries and lectures stand in the front rank of Biblical interpretation. This edition is volume one out of four of Calvin’s commentaries on the four last books of Moses, arranged in the form of a harmony. 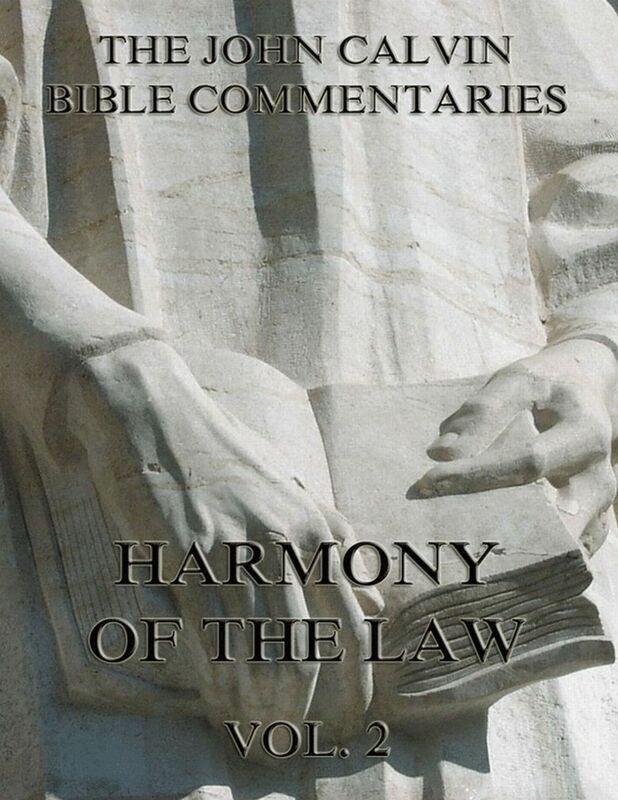 John Calvin’s Bible Commentaries On The Harmony Of The Law Vol. 1.